Baselga di Piné (TN). 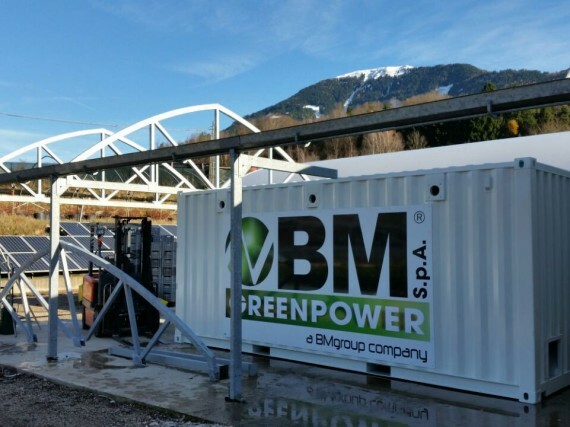 BM Greenpower installed a new pellet heating system with the supply and installation of two boilers of 300 kW each, the loading system of the pellet and the box storage container. The connection to the existing system has been supplied by BM team.